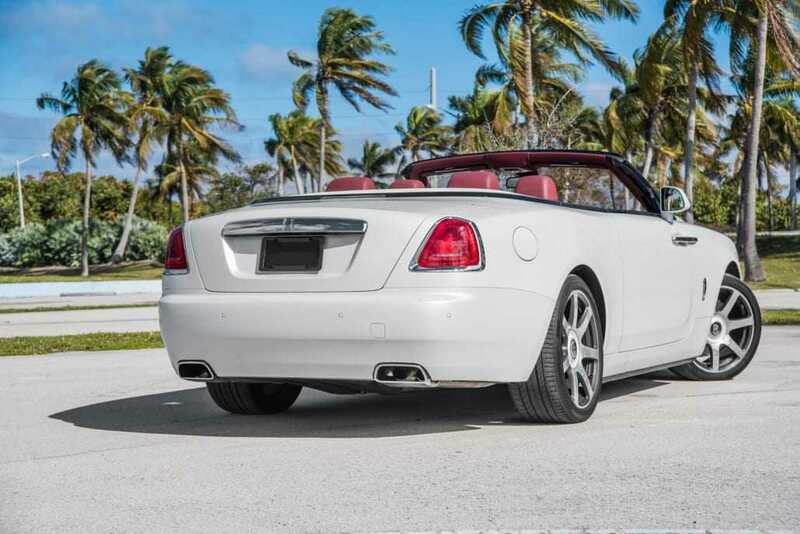 Introduce yourself to the most powerful Rolls Royce engine ever. 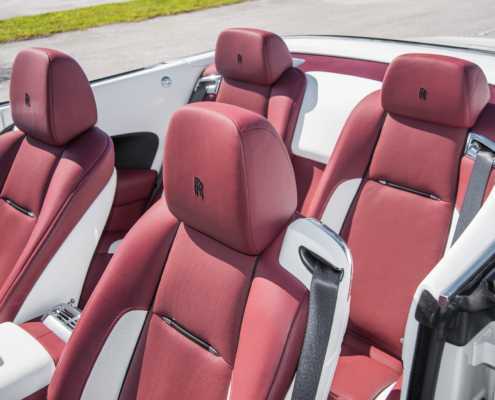 This custom built stylish convertible is an embodiment of luxury and extravagance. 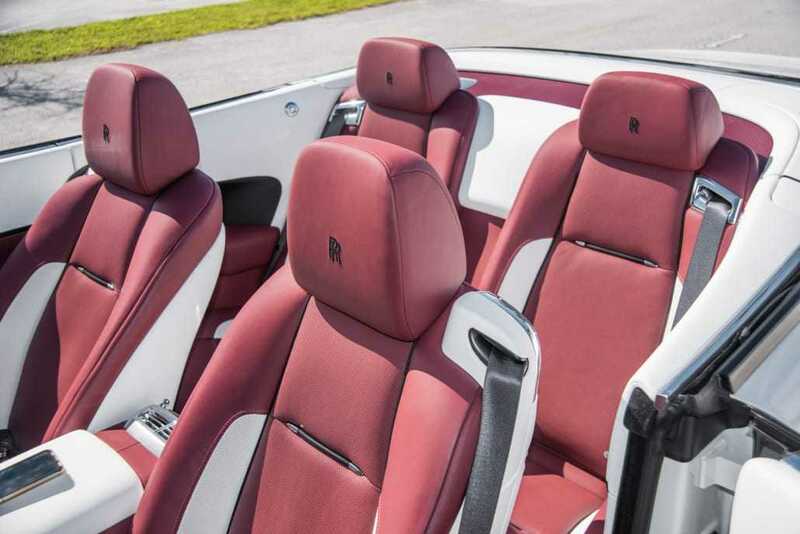 Everything in the Rolls- Royce Dawn is the epitome of perfection. 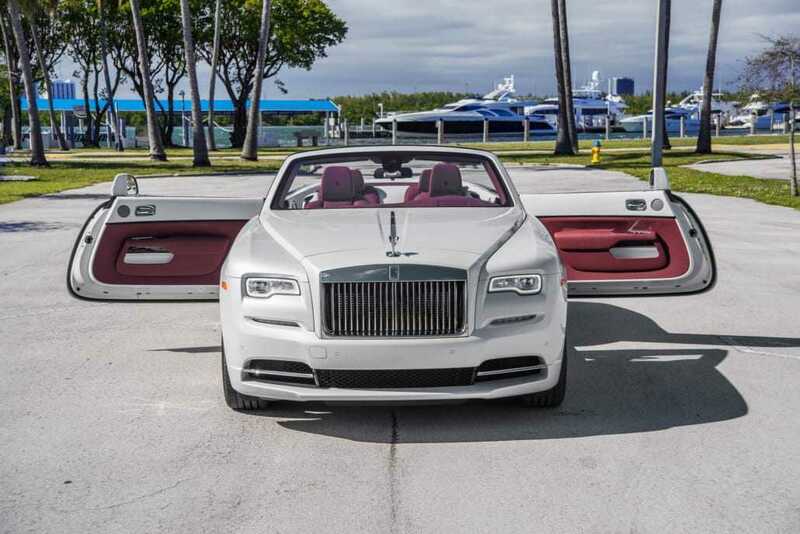 The reverse doors and custom white/burgundy interior and The Spirit of Extasy are true work of art. 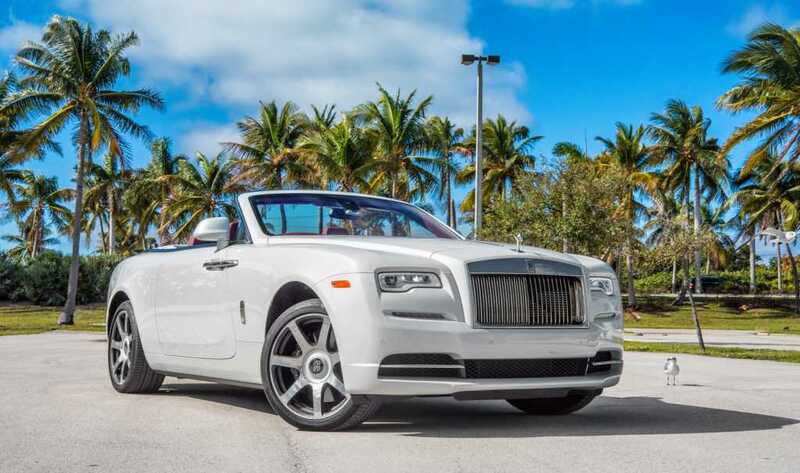 At Pugachev Rentals we offer Rolls Royce Dawn for four lucky passengers who will be dazzled with every luxury feature they could possibly dream of. 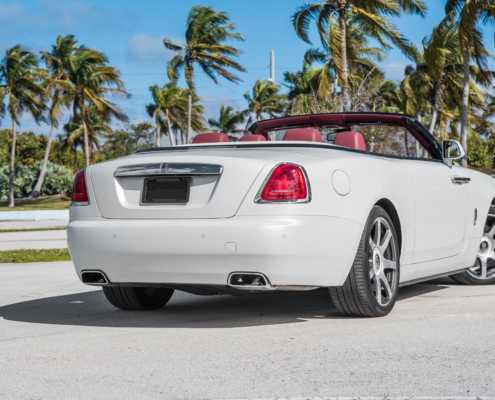 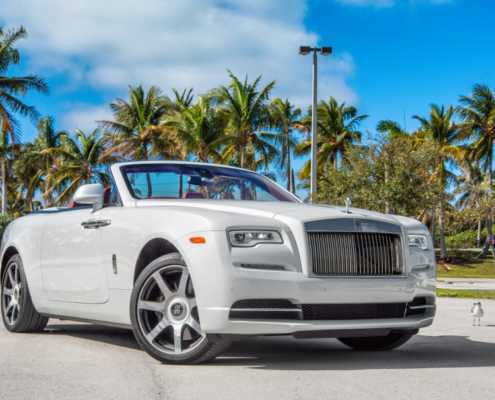 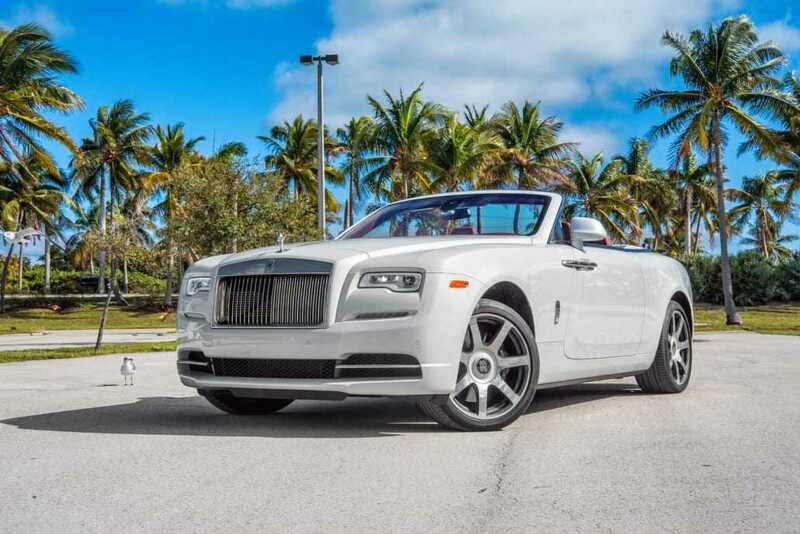 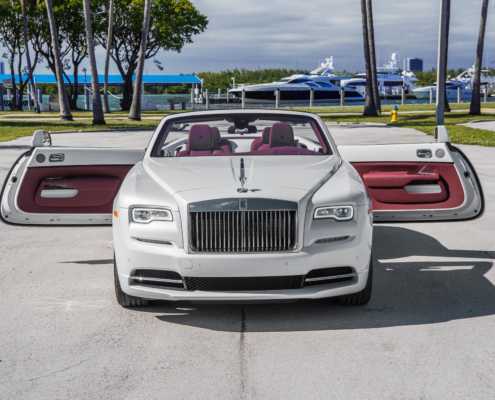 If you’ve any queries or you want to rent Rolls-Royce Dawn call or text us at 786.859.7876. 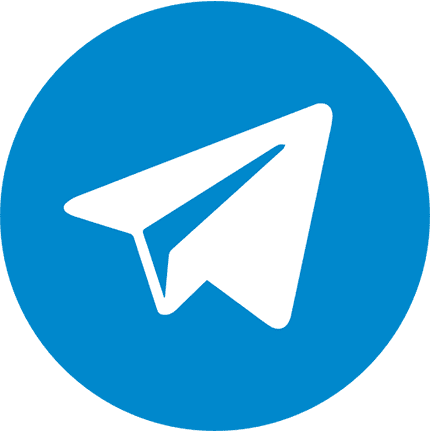 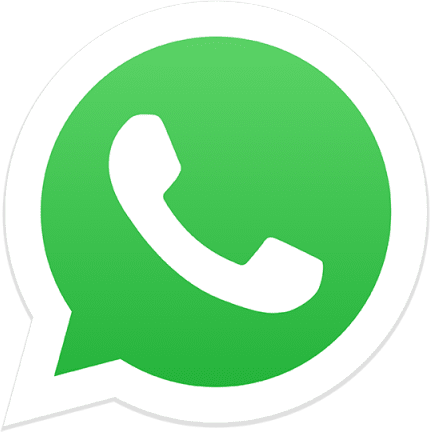 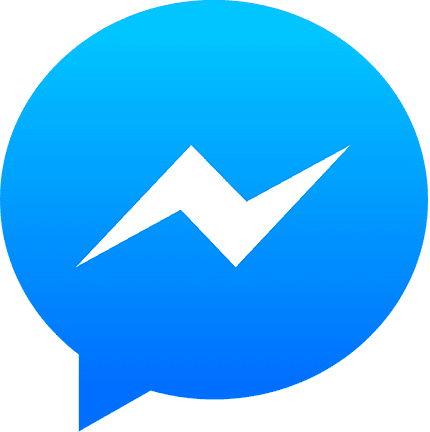 Or fill the form below and we’ll contact you within an hour.